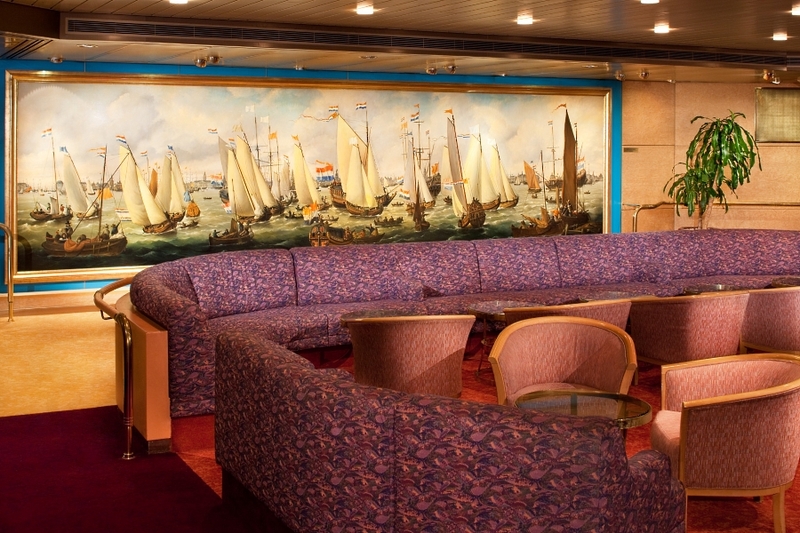 Elegant spaces and amenities are graced by a multi-million dollar art and antiques collection on the Veendam. 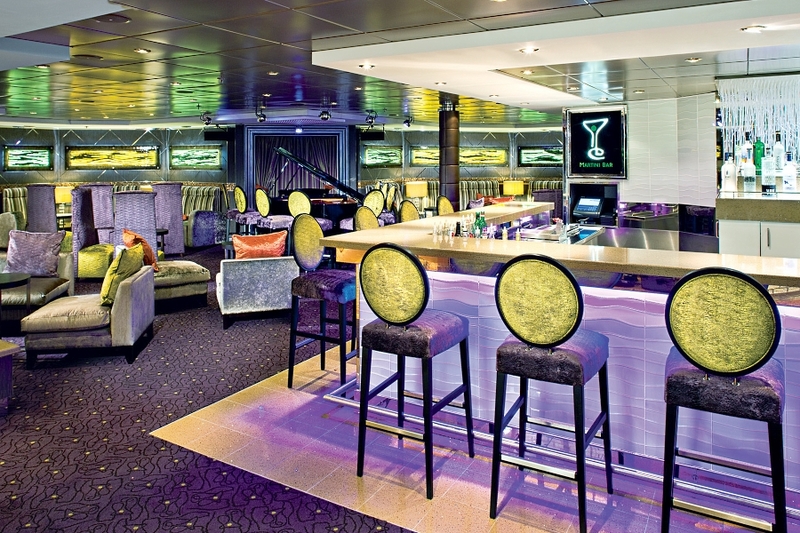 Exclusive to Holland America, America’s Test Kitchen is a culinary program in which an exciting array of live onboard cooking shows and hands-on workshops take place. 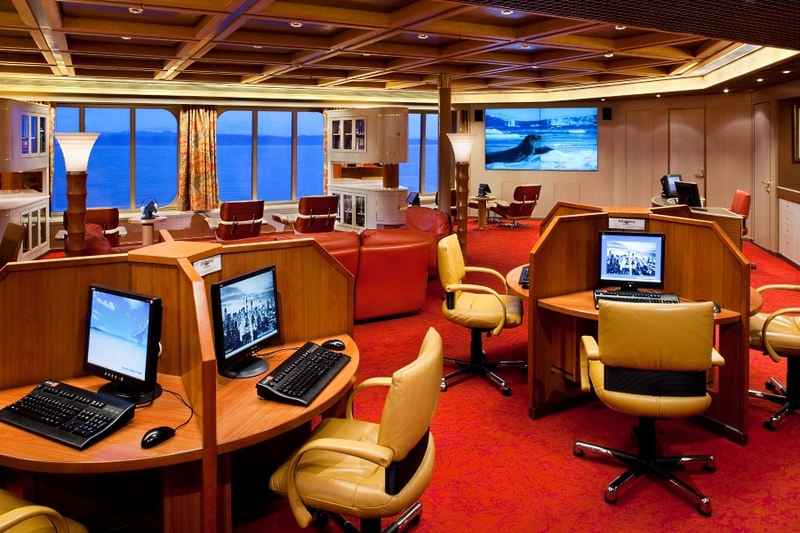 Fully outfitted with the latest cardio and weight machines, the fitness center is a great place for any guest concerned with keeping up their health routine at sea. 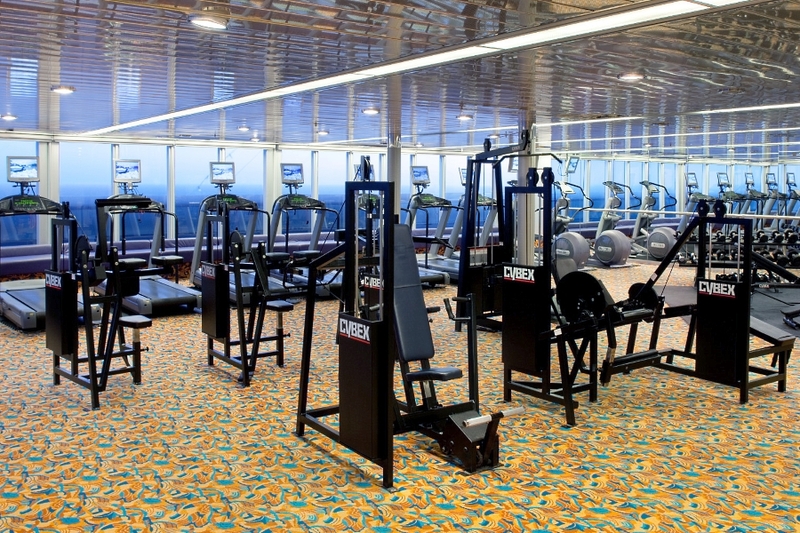 There are even fitness classes and sports courts available. 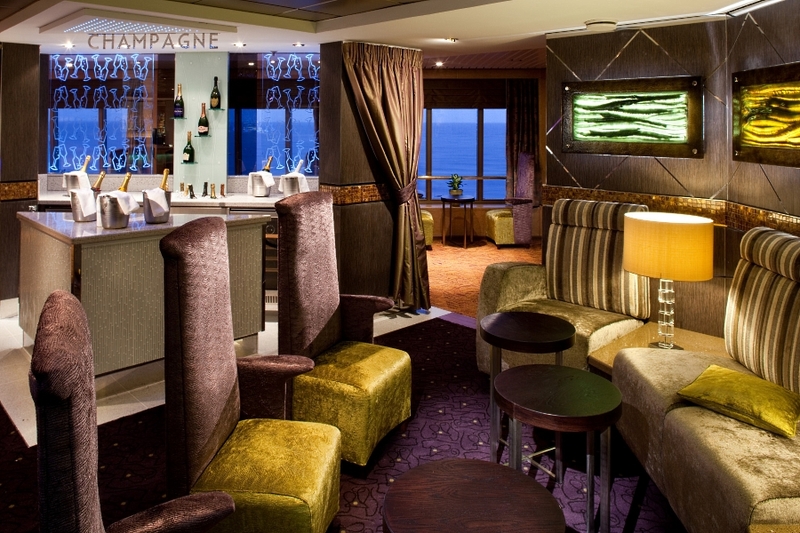 For a little post workout pampering, get a facial or a massage at the spa. 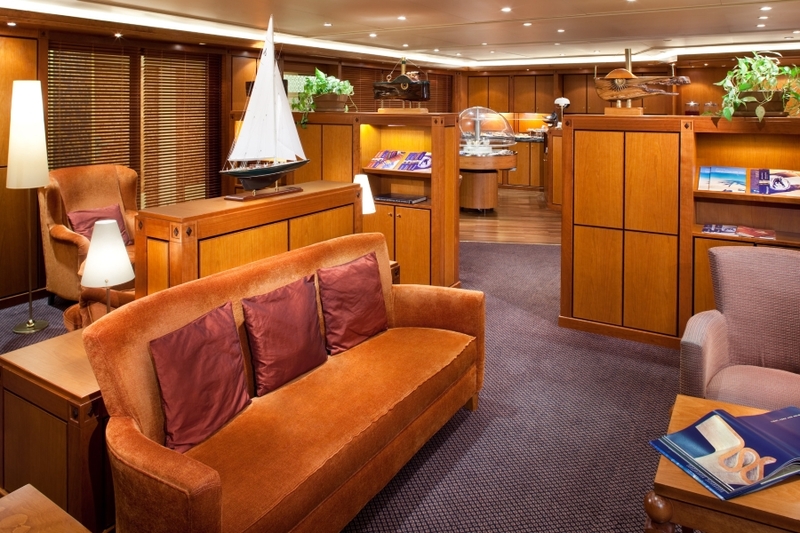 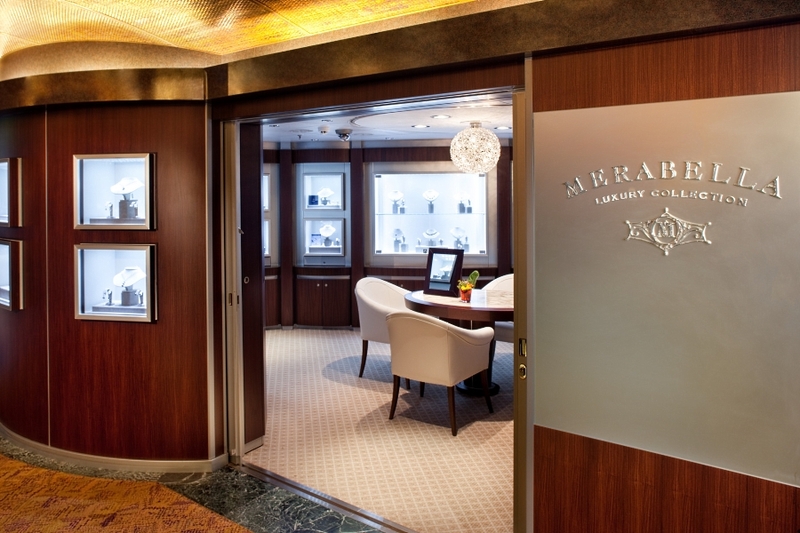 A wide array of duty-free shopping in the Signature Shops means that you’ll have plenty of keepsakes from your time on the Veendam. 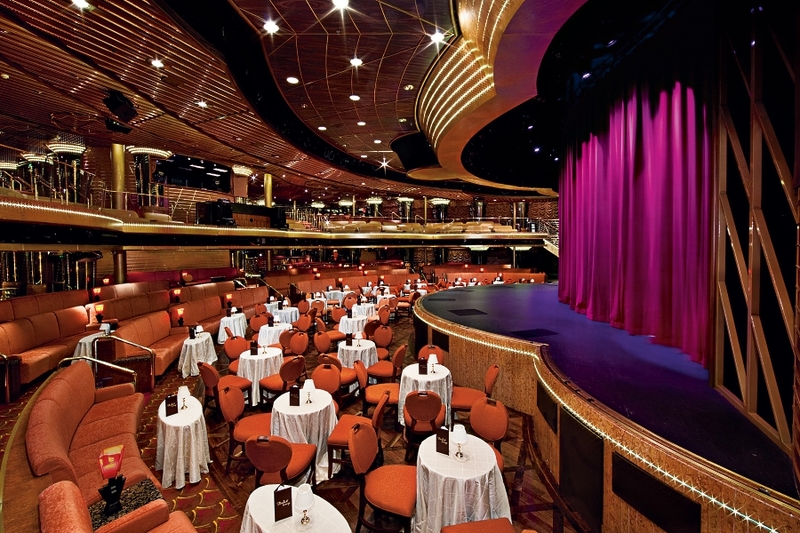 The ship is also full of live entertainment, from the Ocean Bar to the Mainstage. 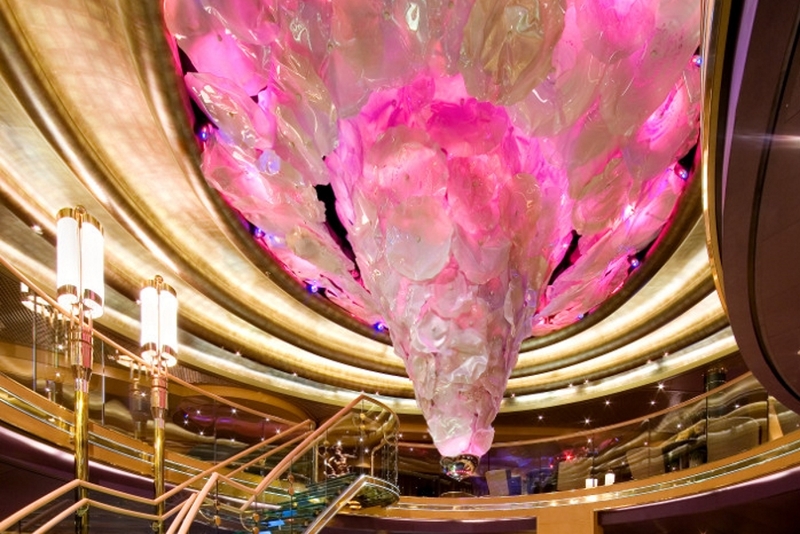 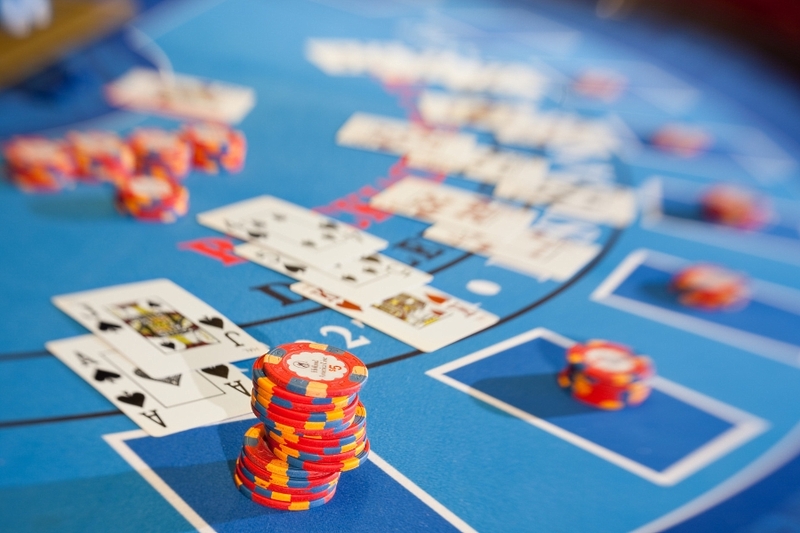 There’s even a casino if you’re feeling lucky. 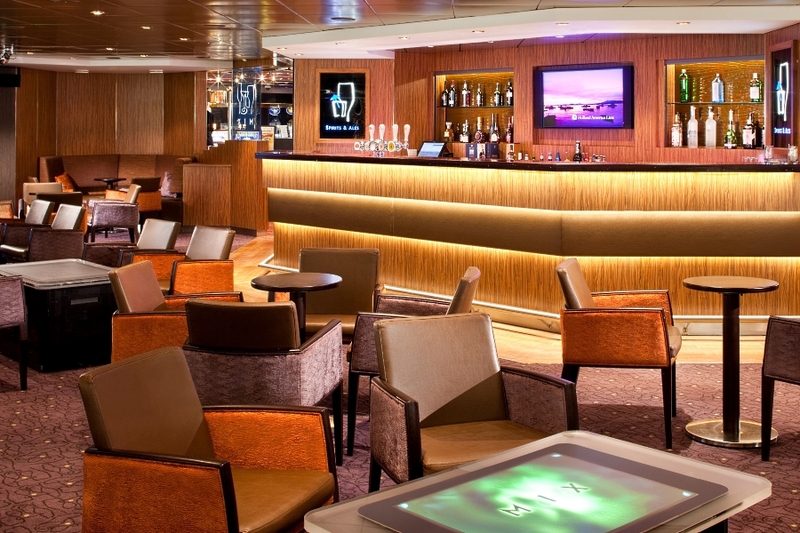 Veendam will excite even the pickiest of passengers with its wide array of activities.